Rosalie M. (Palmer) Coffin, 86, beloved wife of the late Clifton C. Coffin passed away at Hartford Hospital on Monday, December 3, 2018. She was born on October 28, 1932 in Manchester, one of three children of the late Charles and Hazel (Shaw) Palmer. Rosalie was raised in Glastonbury, attended local schools and was a graduate of Glastonbury High School, Class of 1950. 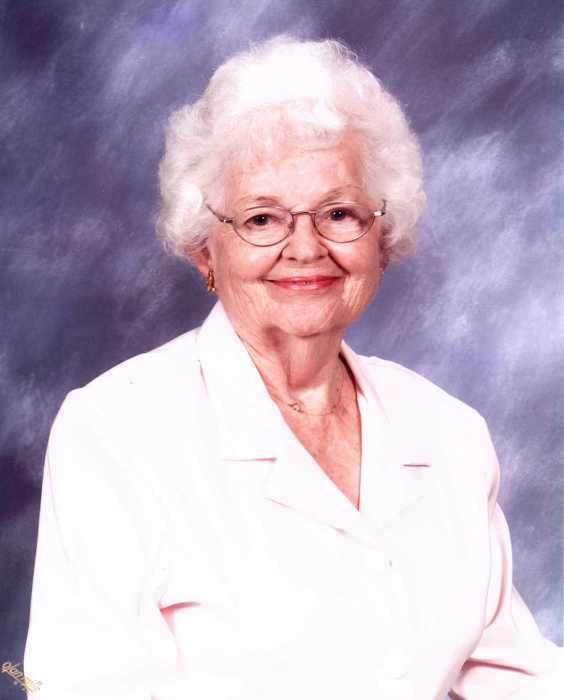 She had been a resident of Manchester for over 60 years and was a longtime member of South United Methodist Church. In her younger years she enjoyed playing golf and she was an avid dancer. Rosalie is survived by her three sons; Charles Coffin of Vernon, Craig Coffin of Manchester with whom she made her home and Cary Coffin also of Manchester, her grandson Cory Coffin of Vernon, two nieces; Joanne Dorman and her husband Howard of South Windsor and Pamela Desmarais and her husband William of Tolland and their families. In addition to her husband and parents Rosalie was predeceased by her grandson Cyle Coffin, her brother Royce Palmer and her sister Olive Hobby.